Knollwood Self Storage has the self storage facility features you need for a successful storage experience. Our tenants love the convenience of temperature controlled units and loading dock access. 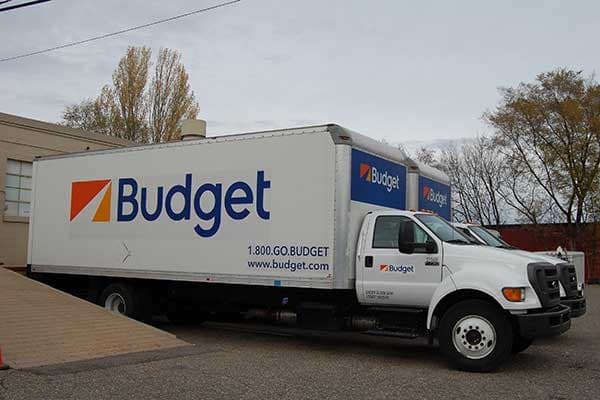 We offer the best value for storage unit rentals in St Louis Park, MN.